Sound and audiovisual archives globally are facing a crisis, whereby recordings on many historical, once-common formats will be permanently lost if they are not digitised within a short number of years, perhaps as few as ten. What are the ramifications of this, for the archives themselves, for their users, and for our broader collective memory? And how confident can we feel about preserving our memory digitally anyway? 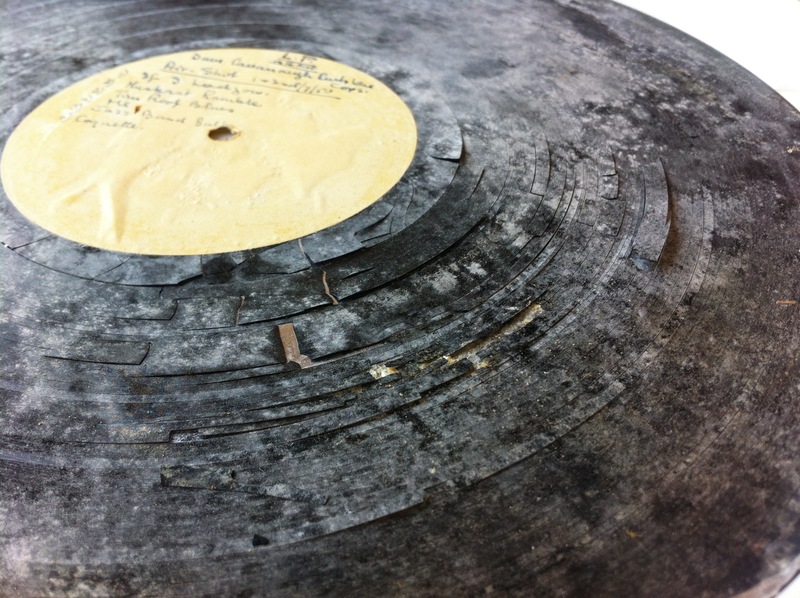 This talk will explore different forms of ruin, both potential and actual, in a sound archive, from the smallest digital bit-level error to catastrophic loss, and consider the complex relationship between preservation, creativity and ruin. This event is free, but booking is required. Click here to secure your place. Will Prentice is primarily concerned with the preservation of sound & video recordings both new and old. He is currently Head of Technical Services, Sound & Vision at the British Library, which has recently been allocated £9.5 million by the Heritage Lottery Fund for the 5-year project, Unlocking Our Sound Heritage to preserve and make accessible almost ½ million recordings, as well as establish 10 audio preservation centres around the UK. He is a member of the Technical Committee of the International Association of Sound & Audiovisual Archives (IASA), and co-editor of the forthcoming revision of The Safeguarding of the Audio Heritage: Ethics, Principles and Preservation Strategy, to be published by IASA in 2017. He has a MA in Ethnomusicology from Goldsmiths College, London. 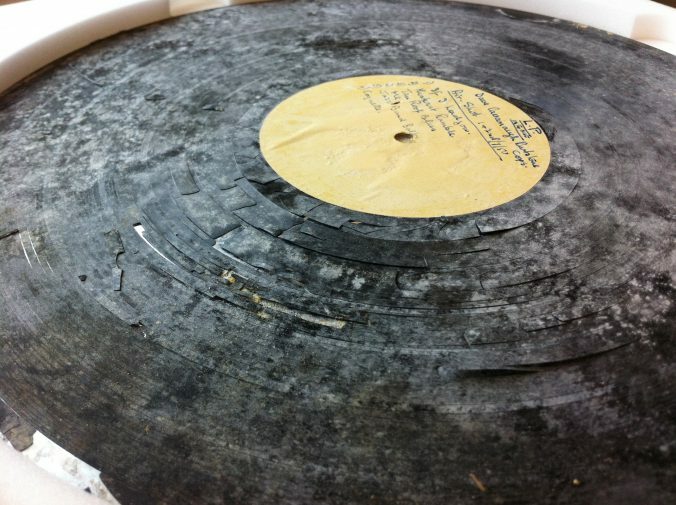 As recording formats become obsolete, sound archivists are rethinking the paradigms around methods of preserving our audio heritage, writes Prentice.